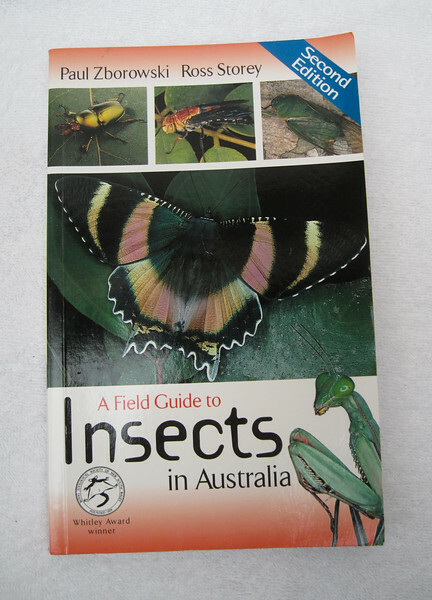 I got this book from Australia to get some basic Insects knowledge. I still cannot find a good book on insects of China and hence a lot of the insect photographs either have not been identified or some of them may not be accurate. However, this books gives a general classification and idea of what insect i was shooting.